DynaIndustrial is a single source provider of custom design/engineered solutions, in-house manufacturing & repair of equipment/components. 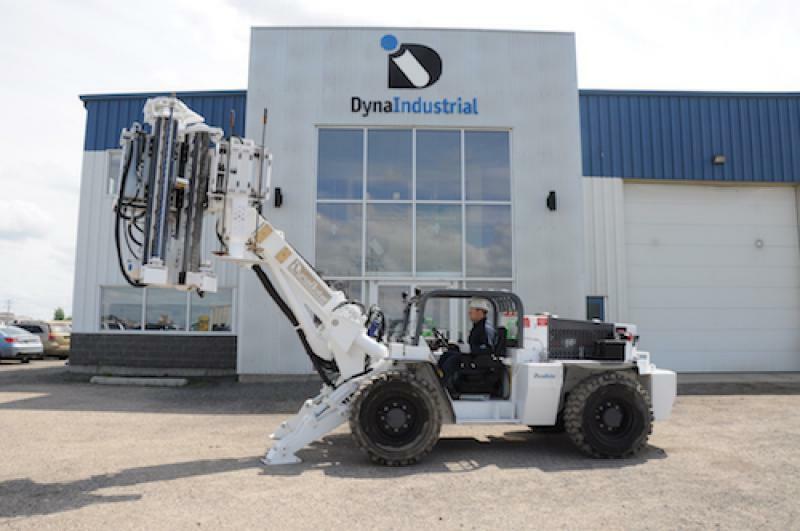 DynaIndustrial is a fully integrated engineering, machining and fabrication company, specializing in large custom design/build projects, industrial equipment repair and medium volume production runs. DynaIndustrial’s strong history and reputation of being a quality vendor is recognized in our ISO 9001:2015 registered status, ISNetworld compliance and CWB certification. 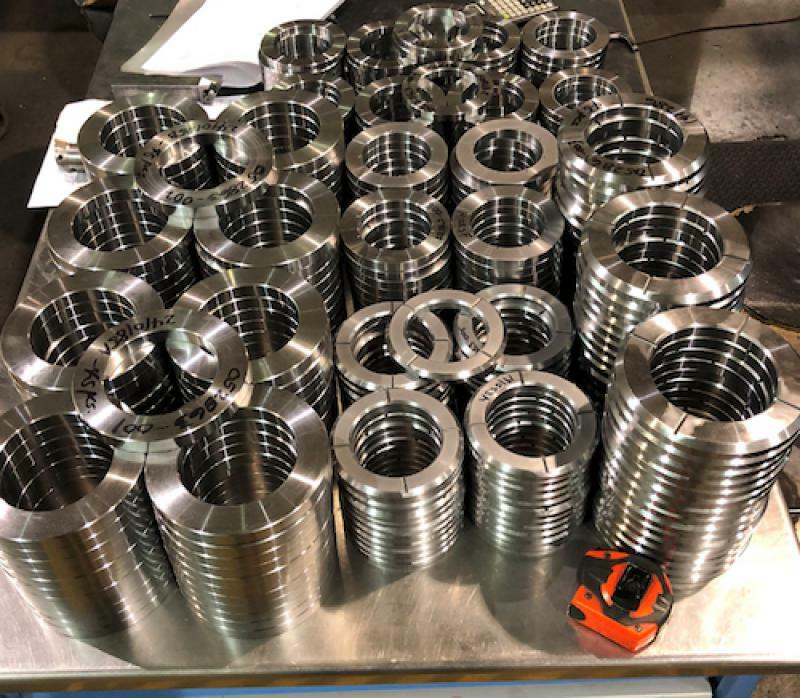 DynaIndustrial provides CNC machining, large machining, custom manual machining, welding, fabrication, custom engineering/design, industrial hard chrome plating and hydraulic cylinder manufacturing/repair. 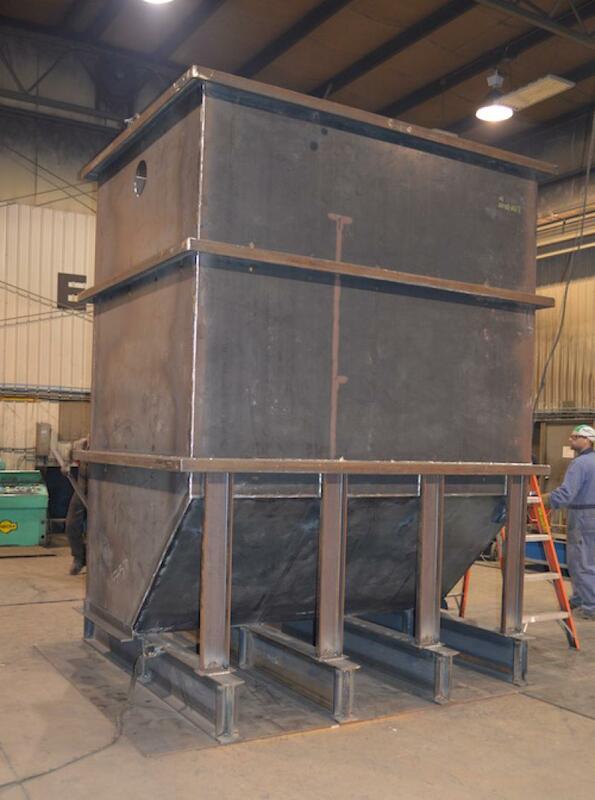 Our global footprint includes the following industries; mining, pipe mills, steel mills, and oil and gas. 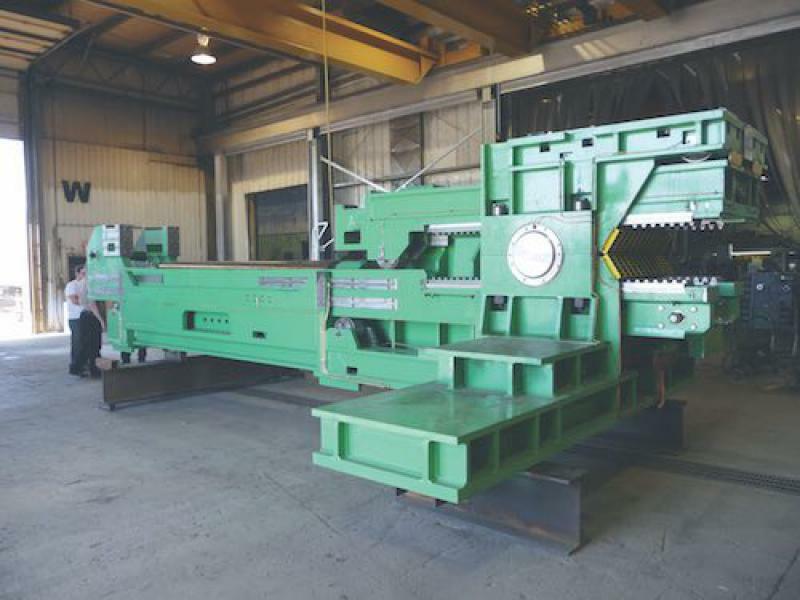 For over 40 years, DynaIndustrial has been successfully solving these industries most challenging problems with innovative engineered designs, turnkey solutions and quality products that increase productivity and safety and decrease maintenance downtime. DynaIndustrial is also the manufacturer of the DynaBolter. The DynaBolter is a low profile single-operator roof bolter that improves safety, increases efficiency and provides optimal versatility.